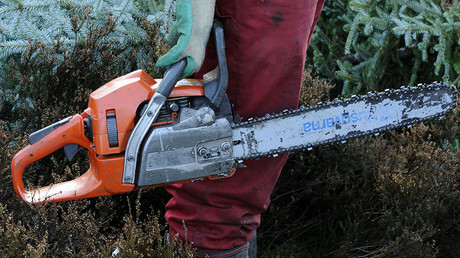 A tree surgeon was fatally injured on Wednesday in a chainsaw accident while working in a garden in Bermondsey, south London. 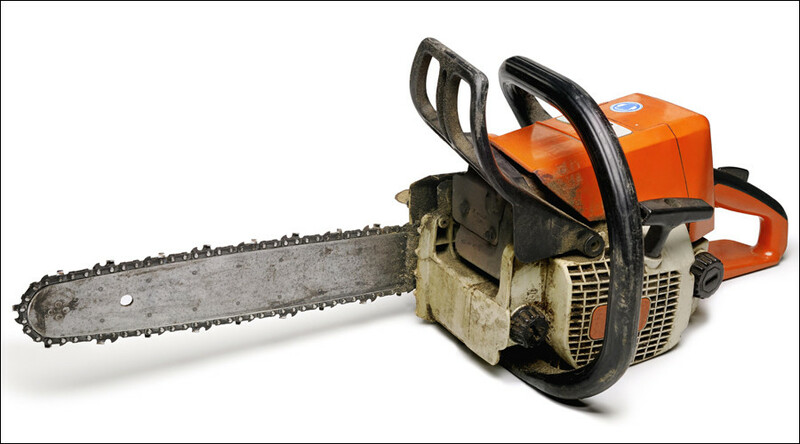 Father-of-one Gregery Bulbuc, 31, died at the scene after his chainsaw reportedly “kicked back” into his neck while he was on a ladder trimming a tree in a private backyard. The victim, from Romania, worked for Aralia Tree Services. Gregery had reportedly been in the UK since around 2001 and had been working as a tree surgeon for the past 10 years. “He was always so happy. He was so happy to have a little boy. Gregery's birthday was next week, he was such a happy person,” his brother added. According to Ioan, Gregery was left dangling from his rope after the chainsaw “rebounded” on his neck. A London Ambulance Service (LAS) spokesman said the victim was pronounced dead at the scene despite efforts to save him. “We sent an ambulance crew, a single responder in a car, a paramedic on a motorcycle, an incident response officer and our Hazardous Area Response Team to the scene,” a spokesman for the LAS said. A witness told the London Evening Standard that “a lot of blood” could be seen in the surrounding area of the accident. “There was a lot of blood on the roof of the school next door where the tree was hanging over. “I saw them giving him CPR and blood. It is very serious. “I was on the fourth floor of the estate across the road after the emergency services got there and could see into the garden.